With twice the fun in one, a space-saving Plum® 2-in-1 role play kitchen and dolls house will keep children, siblings and friends entertained for hours! 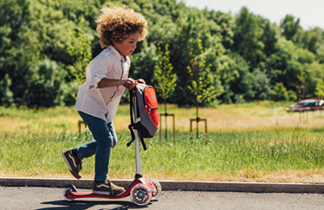 Children who engage in pretend play develop higher levels of social skills, quickly learning how to play and share with others. 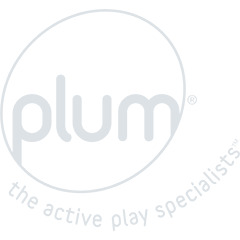 Plum® Kitchens and dolls houses provide the perfect place for active imaginations.